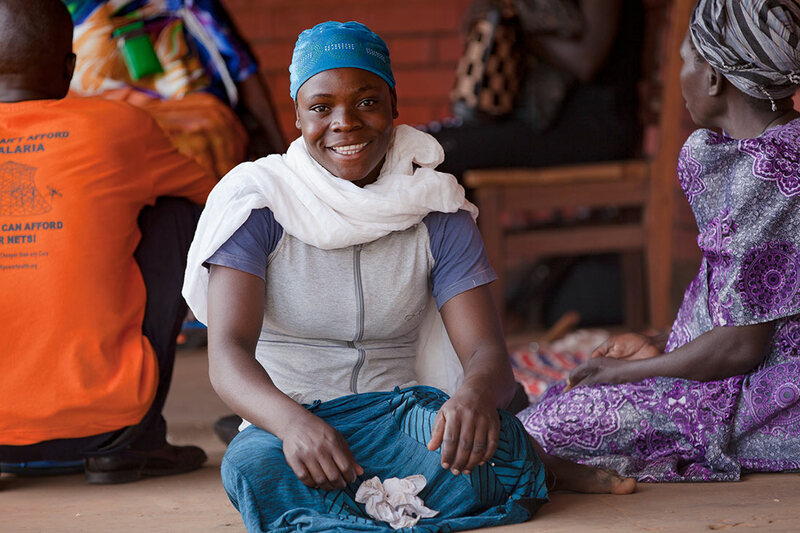 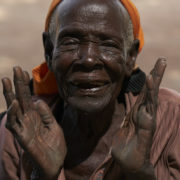 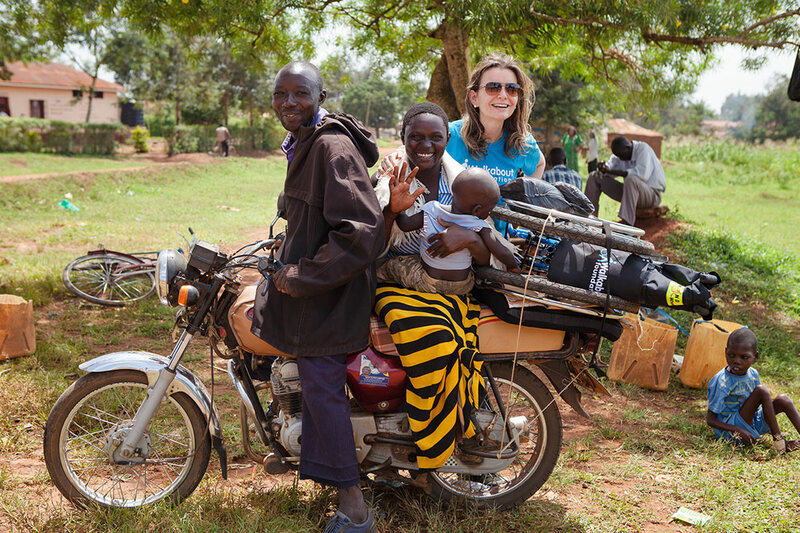 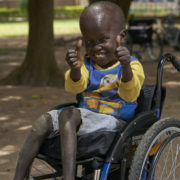 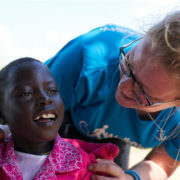 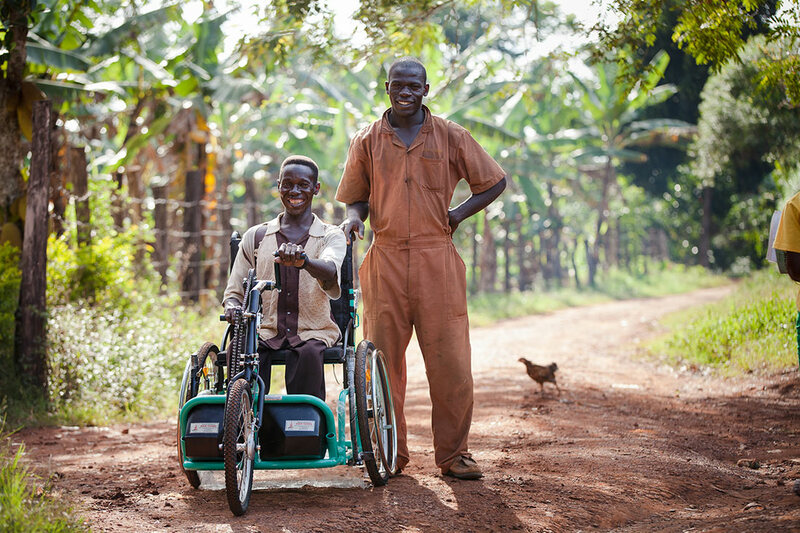 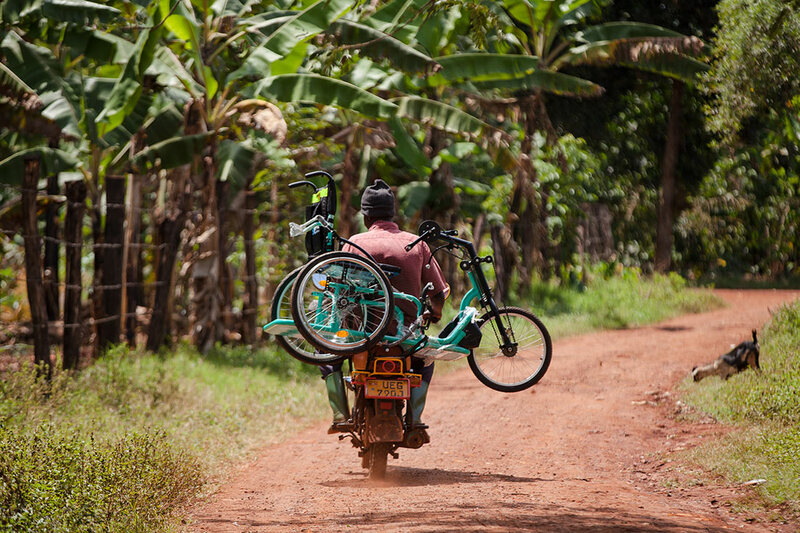 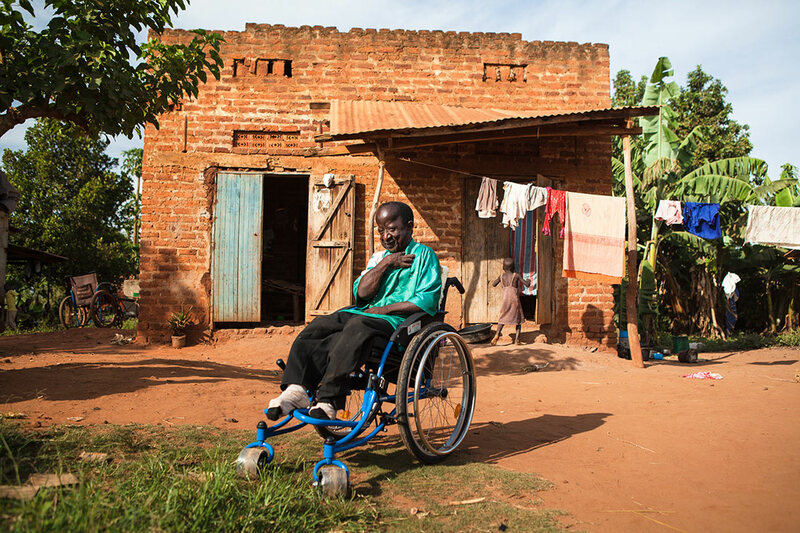 Uganda is one of many African countries recovering from decades of conflict. 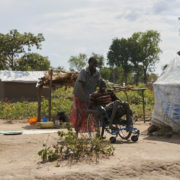 Though it is now at peace and beginning to rebuild its economy and infrastructure, it is surrounded by other countries immersed in violence: most notably South Sudan to the north, and the Democratic Republic of Congo to the west. 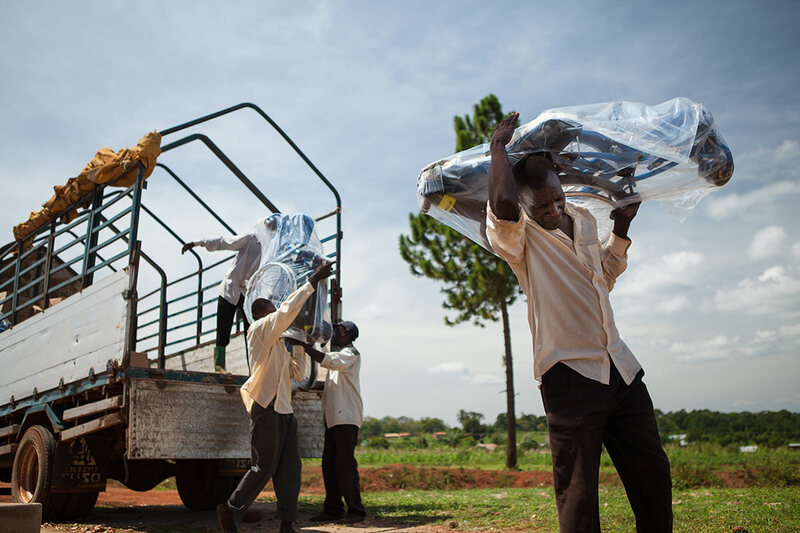 This situation, combined with Uganda’s progressive policies towards refugees, has meant that there are now over 1.4 million refugees in the country. 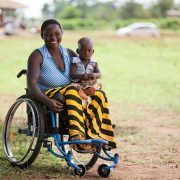 This huge influx of population has put a strain on already stretched resources, making life hard for Ugandans and refugees alike. 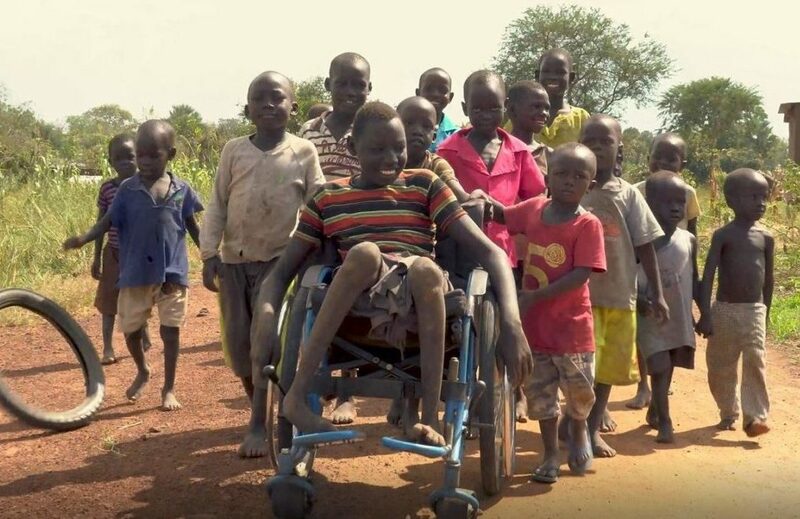 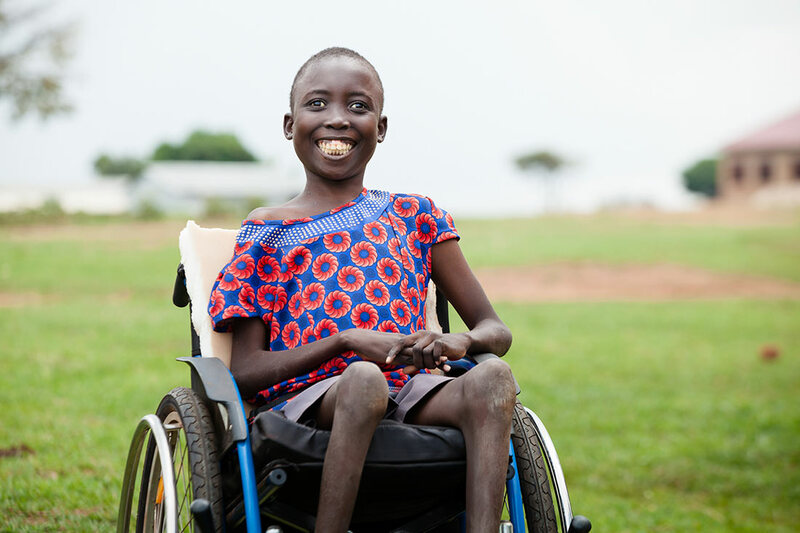 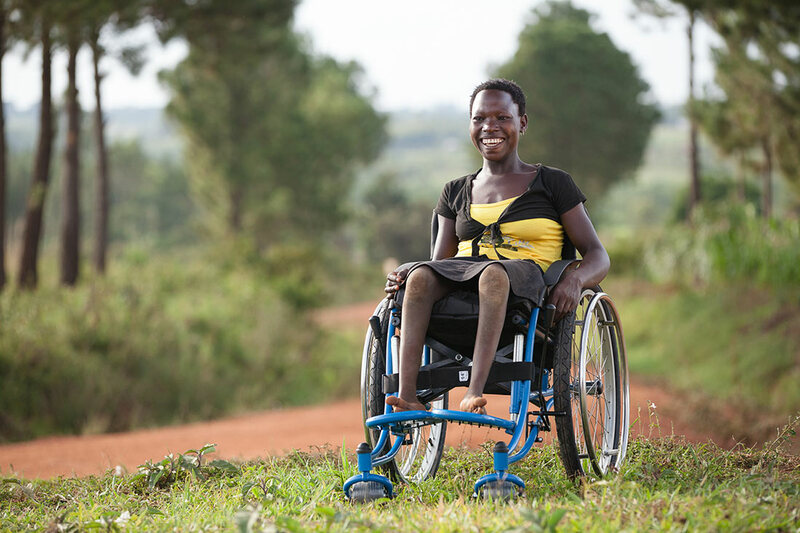 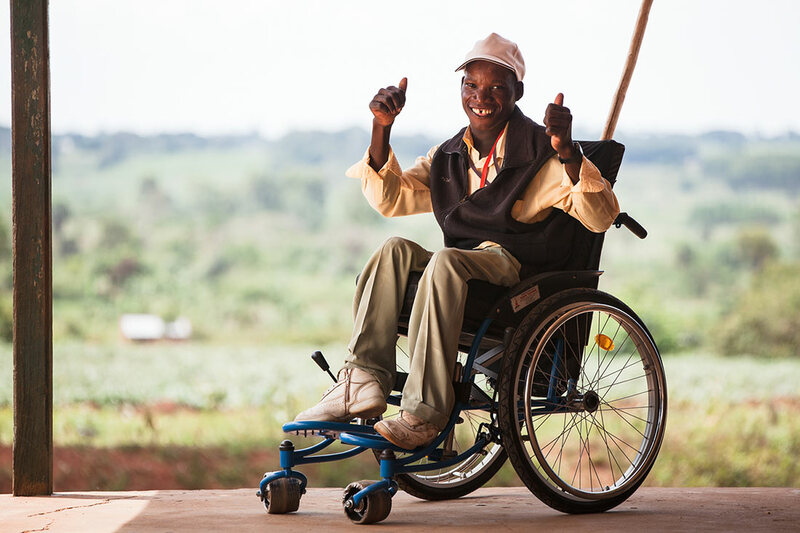 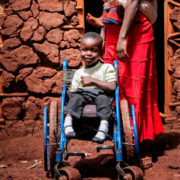 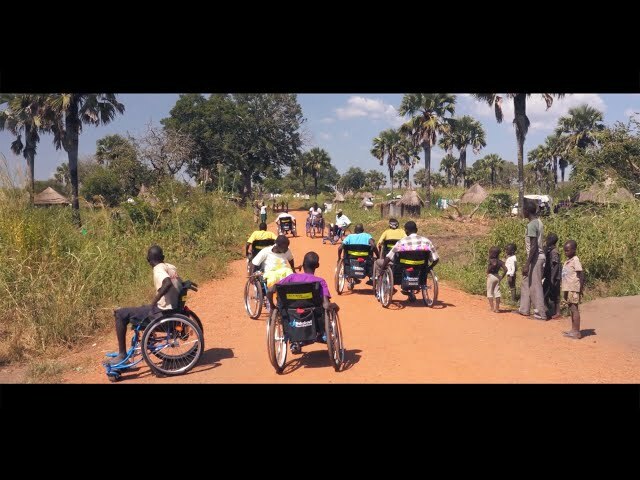 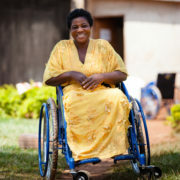 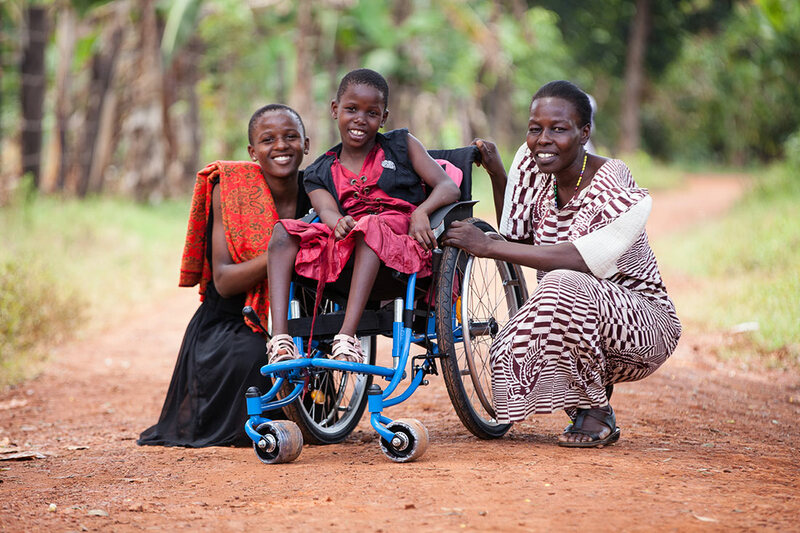 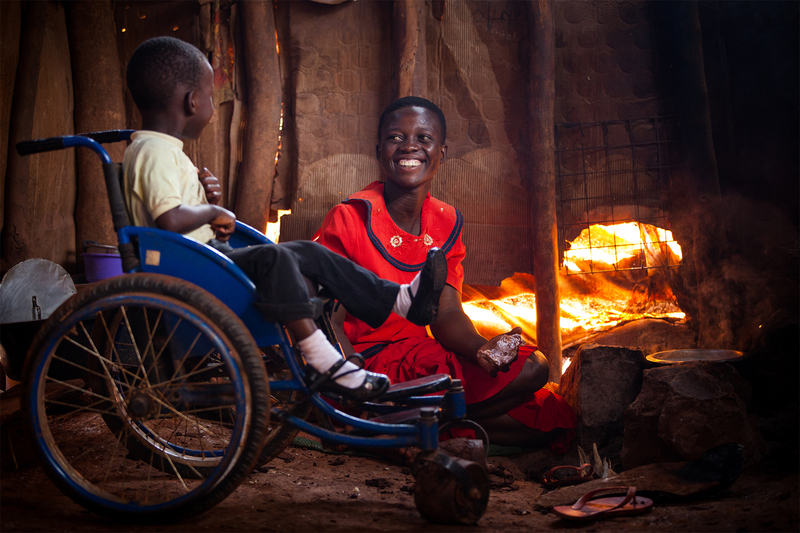 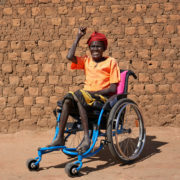 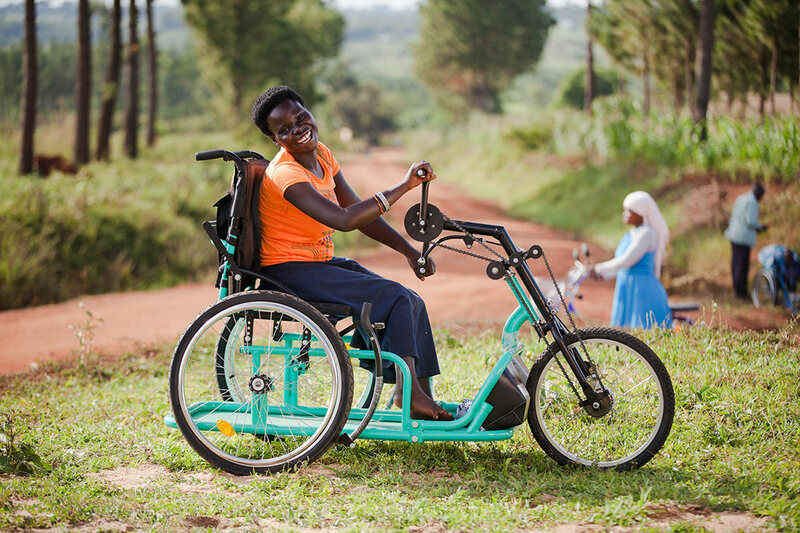 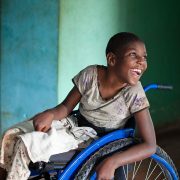 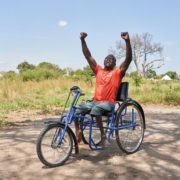 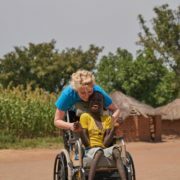 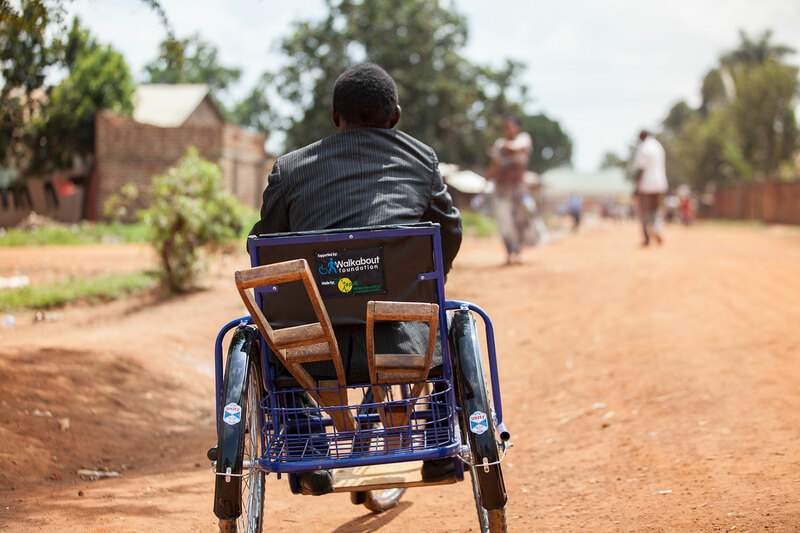 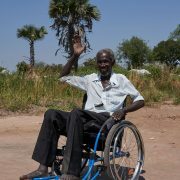 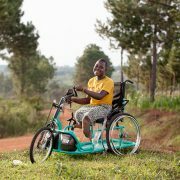 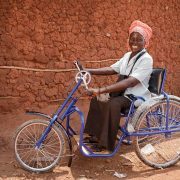 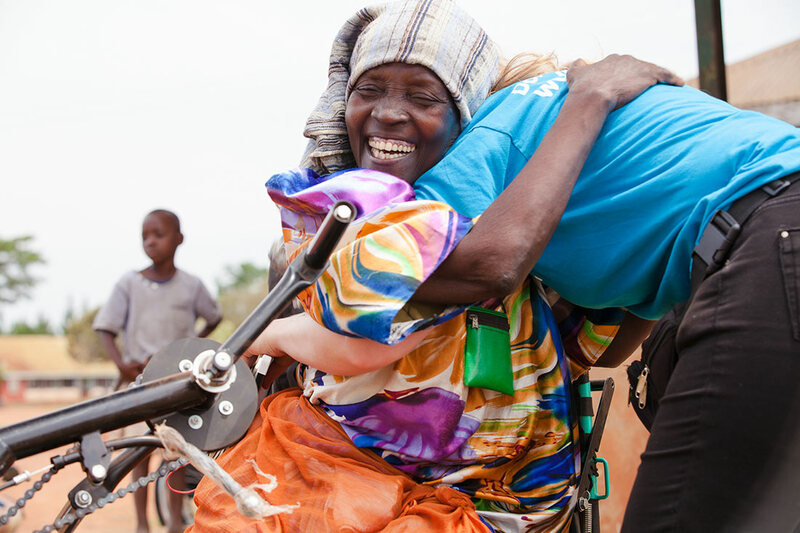 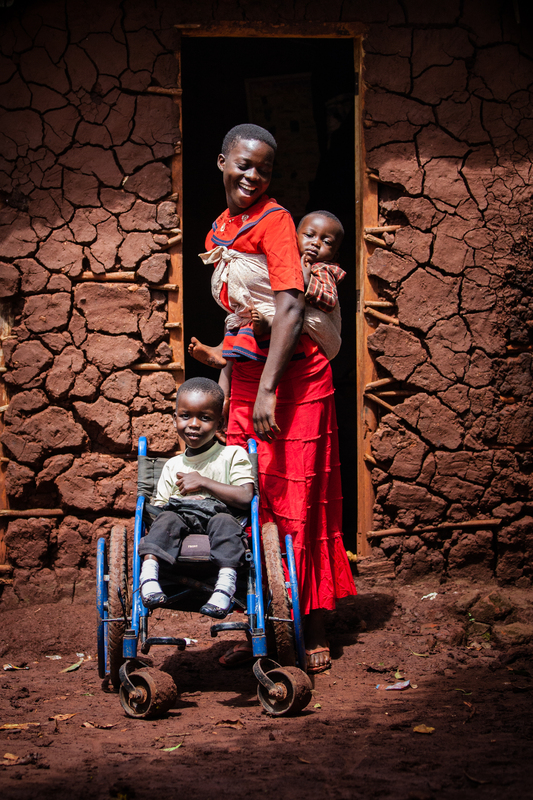 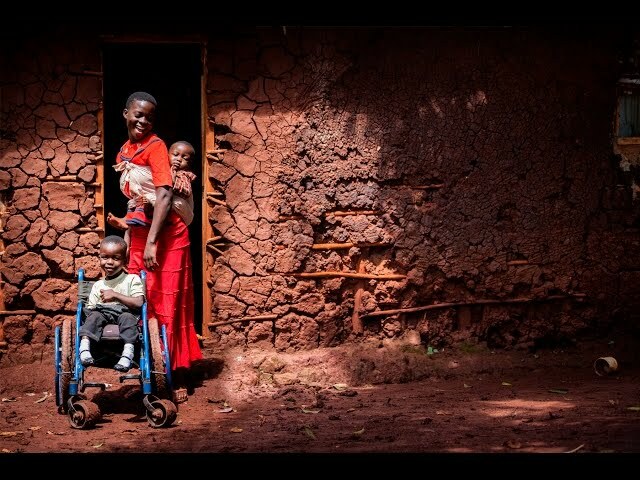 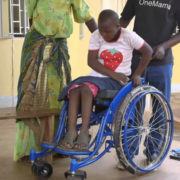 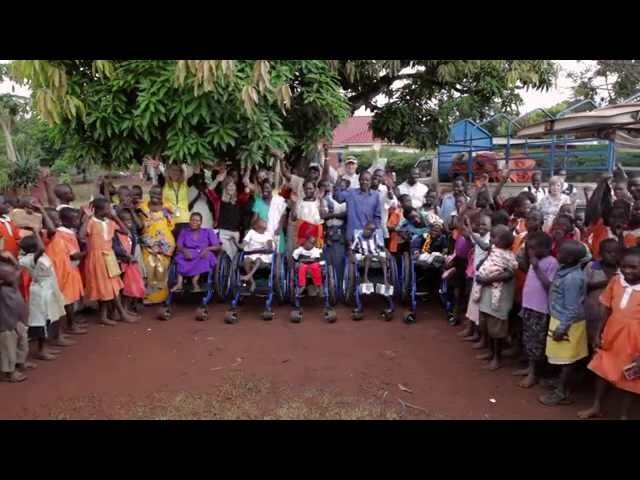 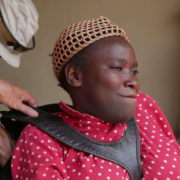 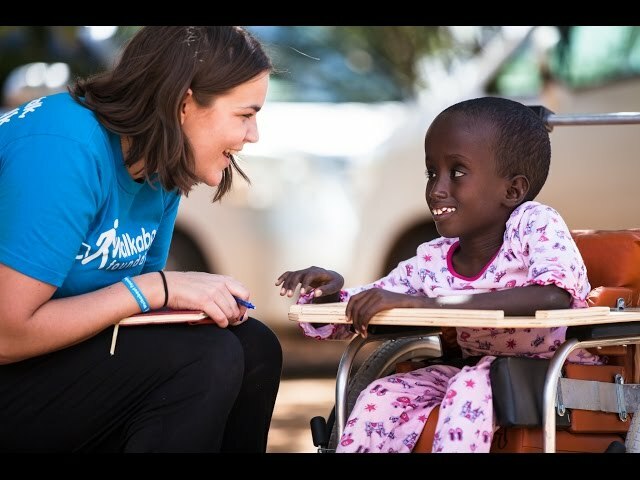 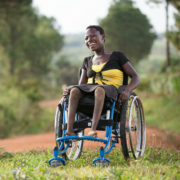 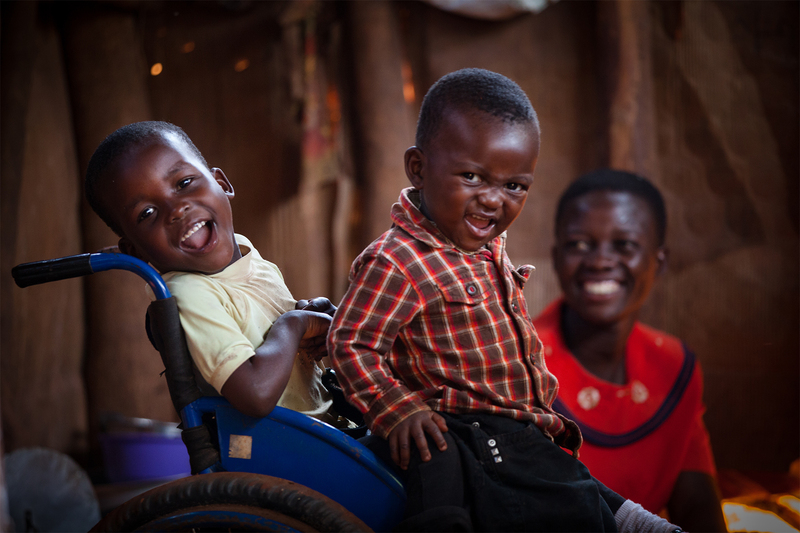 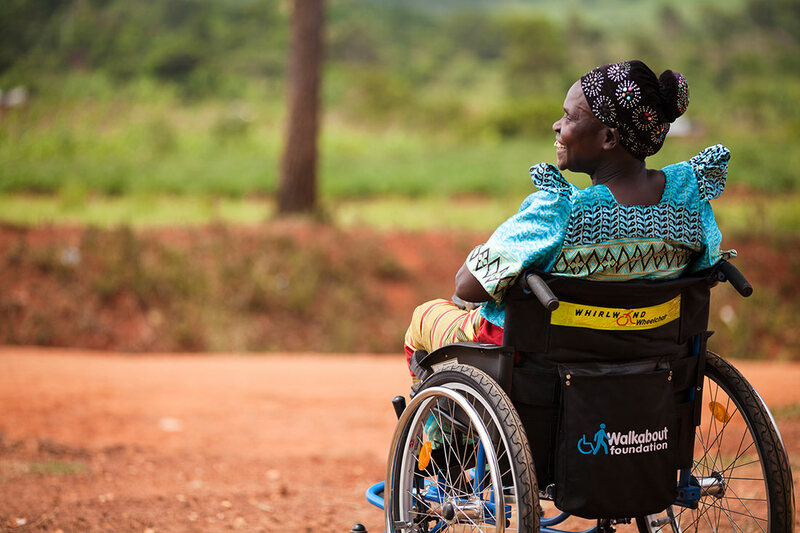 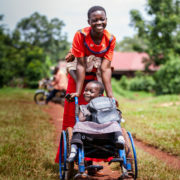 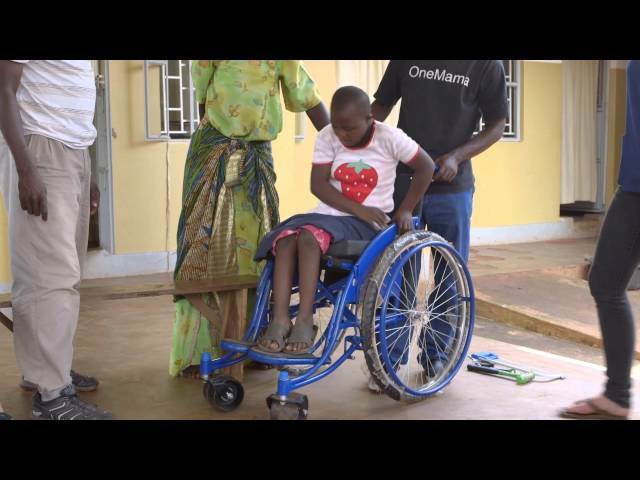 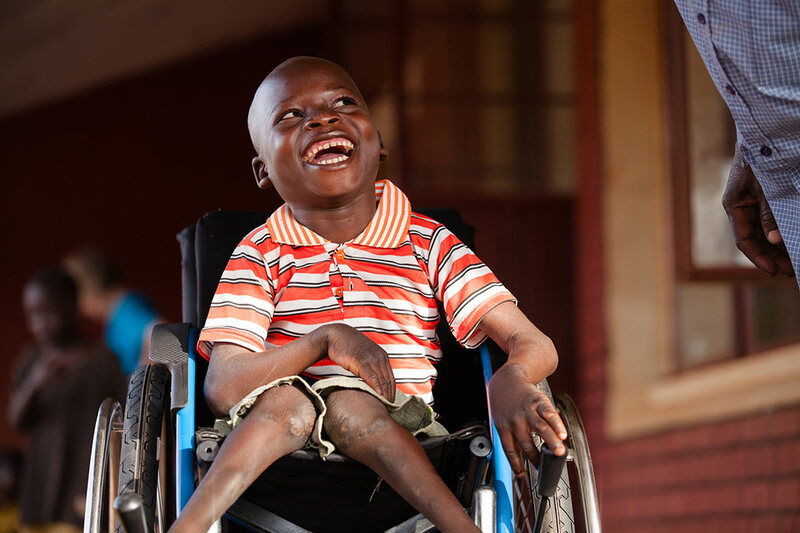 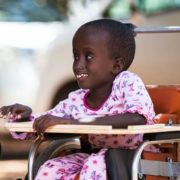 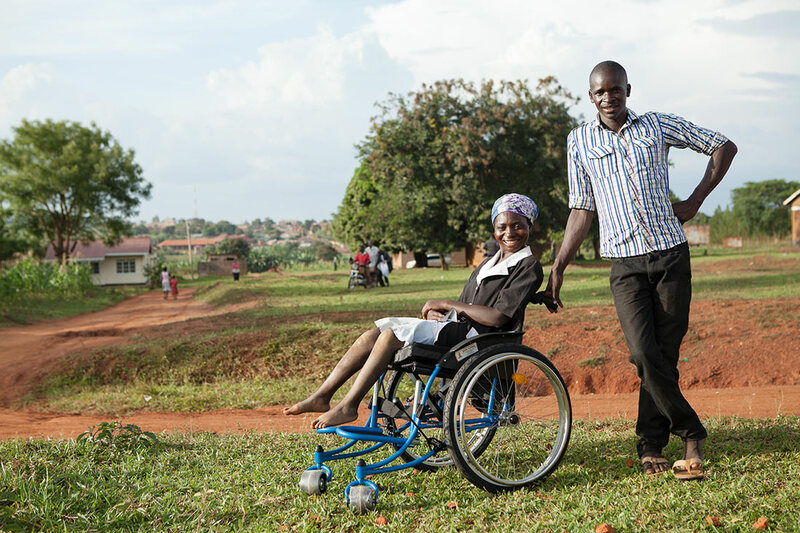 It is even harder for people with disabilities – both living in the camps and the areas surrounding the camps, where access to healthcare is limited and very few people have the wheelchair they need.